Welcome to the newsroom of The Zehr Center for Orthopaedics. 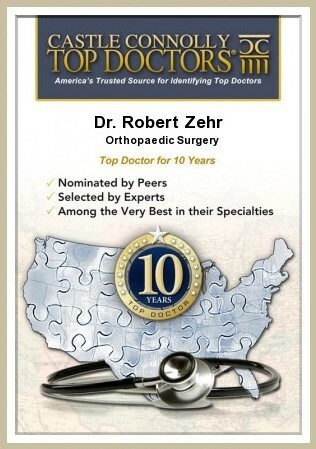 As Dr. Zehr is dedicated to providing the most up to date orthopaedic care and surgical techniques, we like to keep his patients aware of the cutting edge developments of his practice. 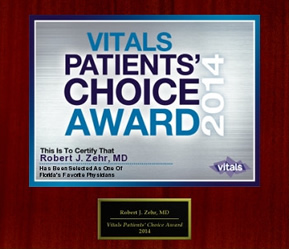 From his monthly newsletters sent to his patients, to the various community and hospital activities in which he becomes involved which are publicized in various outlets, Dr. Zehr wants his patients to know what is going on. 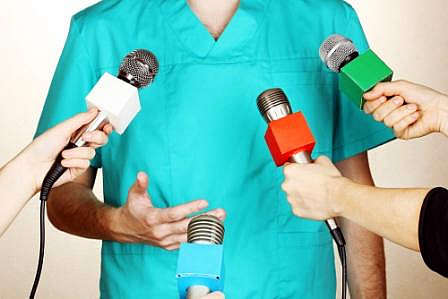 Links to various past newsletters, newspaper articles, online medical publications and advertisements are all chronicled here for your reference. To read past issues of the ZCO Newsletter, please visit our newsletter archive. If you would like to sign up for this newsletter, please register at the provided link and you will begin to receive his informative monthly letter. Read about Dr. Zehr and The Zehr Center for Orthopaedics in the news. View our recent advertisements and TV commercials .